Atlas Direct Mail will help you build a direct mail campaign to suit your budget, ensuring that printing, personalisation, enclosing and postage costs are kept to a minimum. Our expert staff are also ready and willing to advise you on the most cost effective direct mail marketing campaign formats to achieve maximum results. 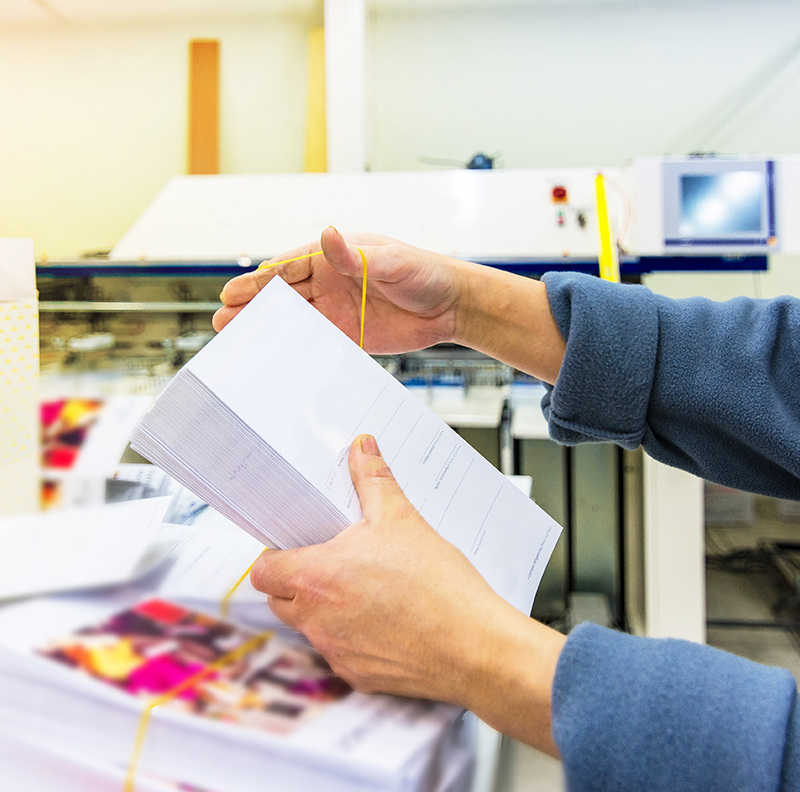 We will guide you through the process, from choosing the format, size, and the number of insertions through to print requirements and data needs, designing the ideal direct mail package for your business. We also provide a wide range of distribution options to choose from and can help you with the creative, design and printing for your campaign and can work alongside your agency and your own marketing department if required. We have access to a variety of prospect databases to ensure your campaign’s mailing list is targeted to the right people, maximising your return on investment.